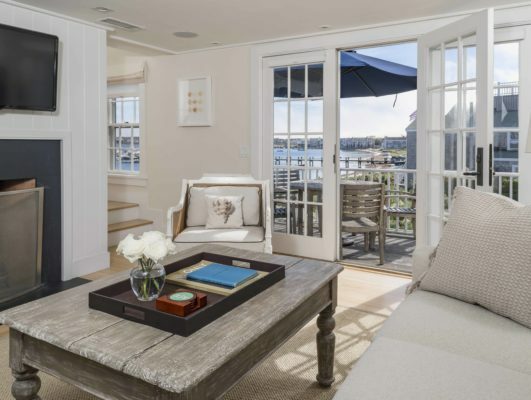 Harborview Nantucket’s luxury hotel accommodations provide an extraordinary beach setting in which to unwind and relax, allowing guests the opportunity to enjoy the very best our amazing island has to offer. 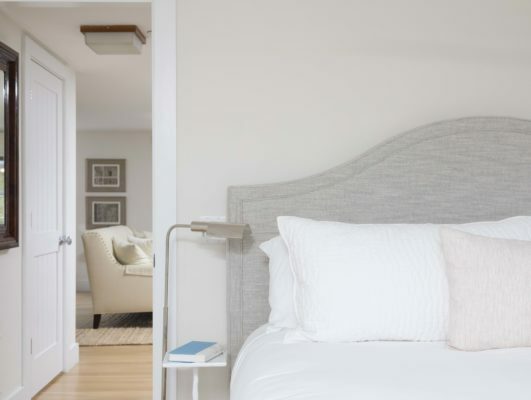 With hotel accommodations ranging from 1 to 4 bedrooms, guests will experience the privacy, convenience and elegance of their own home. 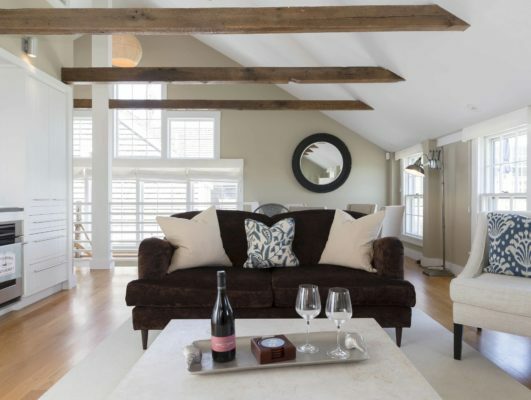 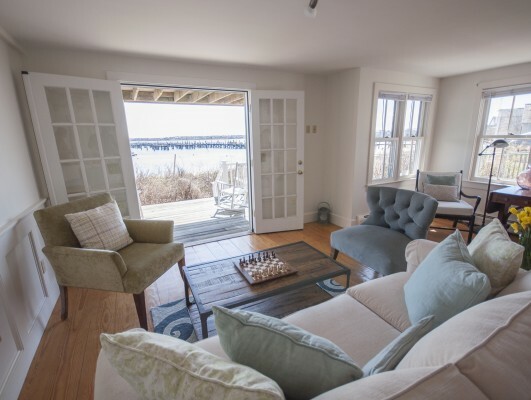 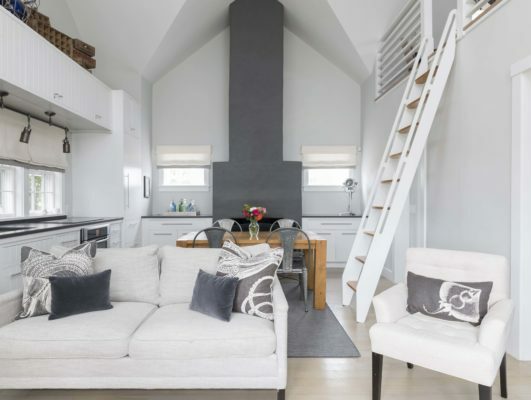 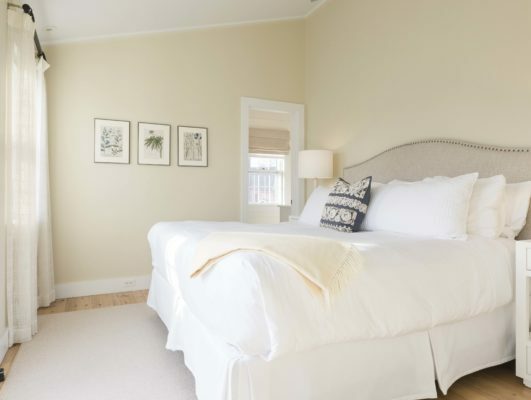 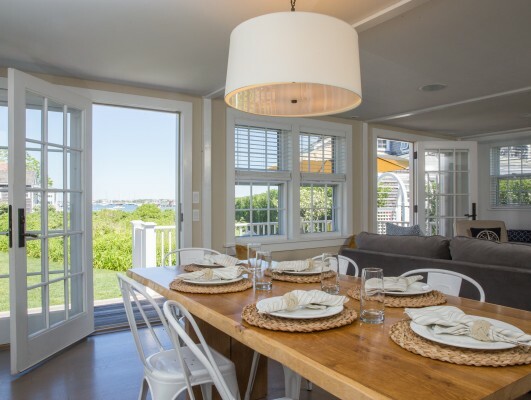 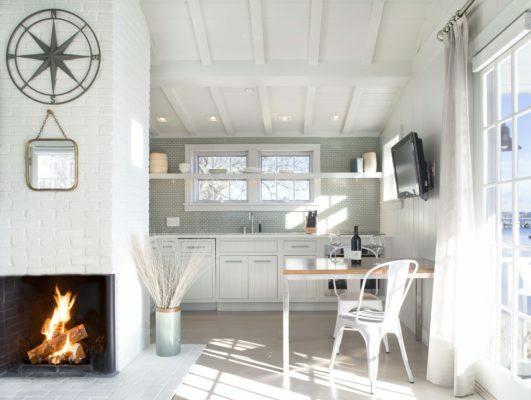 Our luxury Nantucket rentals boast access to full kitchens and laundry machines, individual exterior balconies and decks and beautifully appointed interiors – all complemented by stunning views of the harbor.